Which should you spend your cash on? It seems everyone wants small SUVs these days. Sized roughly the same as your average hatchback (like a Volkswagen Golf) but with off-roader looks and loftier ride heights, there’s a vast selection out there to choose from. But how do you know which SUV is the best? In this comparison we’ve brought together four of the most expensive around (for the size), built by self-proclaimed premium manufacturers and powered by high-spec diesel engines. 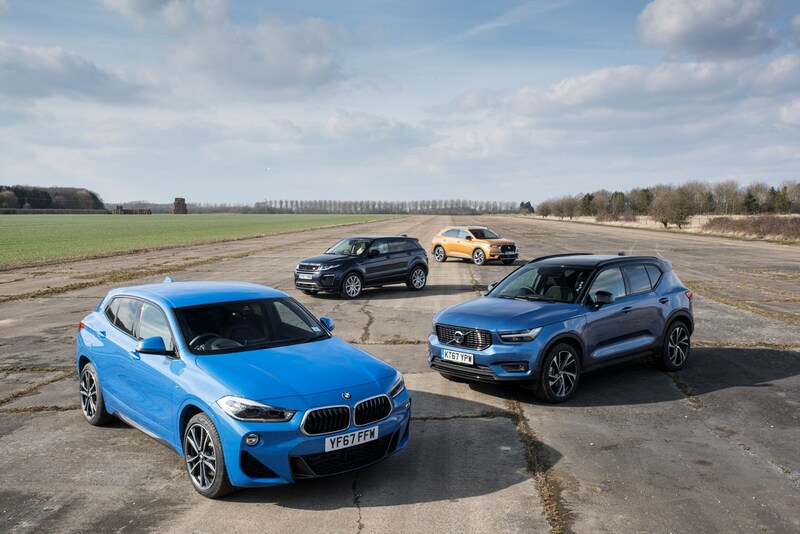 The contenders: the BMW X2, Volvo XC40, DS 7 Crossback and Range Rover Evoque. As ever, we’re looking at how they drive, how practical they are, how much they cost to run and what the interiors are like. 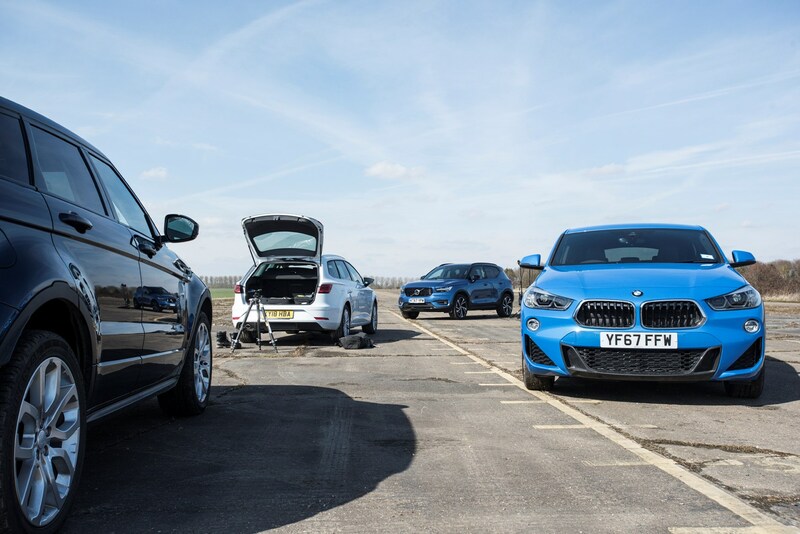 Plus, we look at how much the cars cost to finance, detailing like-for-like monthly PCP figures direct from the carmakers in order to compare. With that said, list price is still worth a mention here – if only because we’re dealing with a quartet of crossovers that cost over £35k a piece. Yes, you read that right. Golf practicality for the price of an Audi A6 Avant. One contender even tipped over £50k once optional extras were factored in. These SUVs offer a wide range of abilities when it comes to driving. Some are sporty, others more comfort-focused and all offer the raised ride height and pseudo-off-roader looks the public appears to crave nowadays. 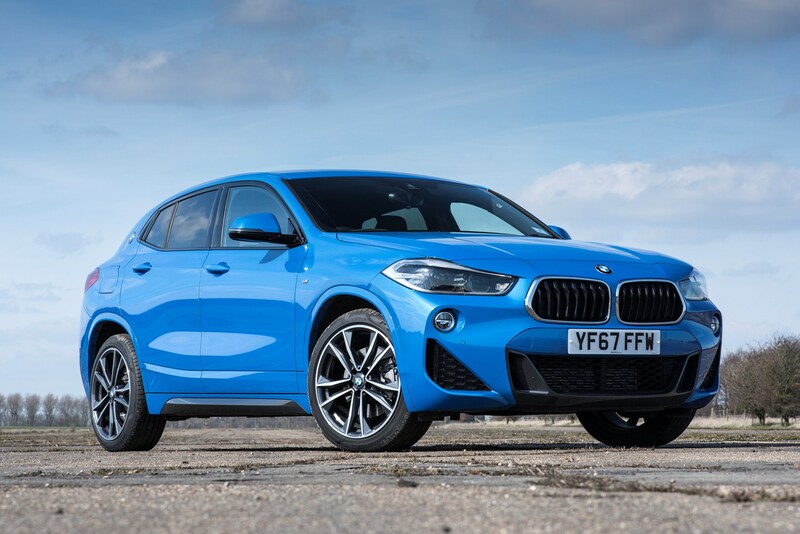 The X2 is the sportiest car in this test, and that’s why it has the most rewarding steering and the best resistance to bodyroll. But it’s also to blame for the harshest ride and the most road noise intruding into the cabin thanks to those 19-inch wheels and their rubber band-thin tyres. We found the XC40 feeling a little lost here. Its engine is noisy at idle – more so than all others here – and the ride is firmer than we’d have liked. It’s not as sporty as the BMW, which makes the choppiness more frustrating, and its steering lacks any sort of interaction with the driver. 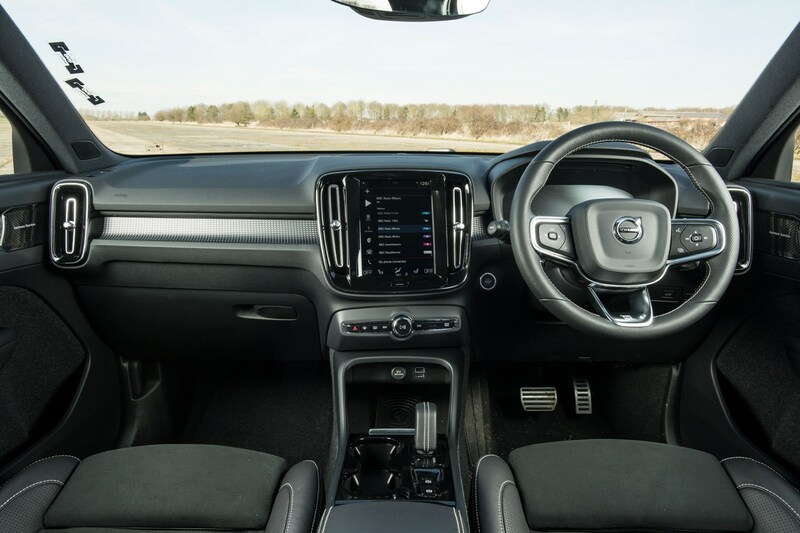 However, the Volvo does have lovely front seats to redress the balance somewhat, and it’s certainly better in corners than the DS 7, with bodyroll kept nicely in check. You could say the Crossback is the polar opposite of the X2. 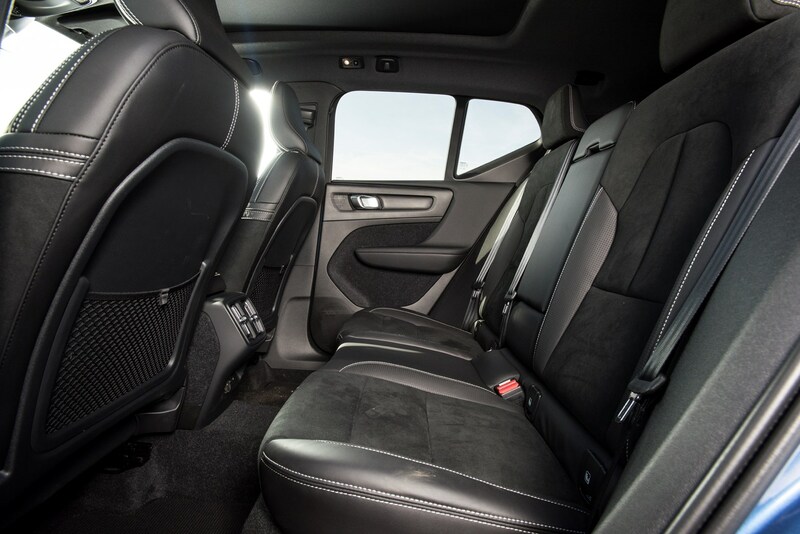 Its setup is primarily for comfort, with large, supportive seats and the softest suspension here. It deals with corners well unless you’re a little too enthusiastic, at which point you notice how much the car tilts. The steering isn’t the last word in terms of its feedback and we did notice a little more road noise than we’d have liked too – presumably because of those huge 20-inch wheels. 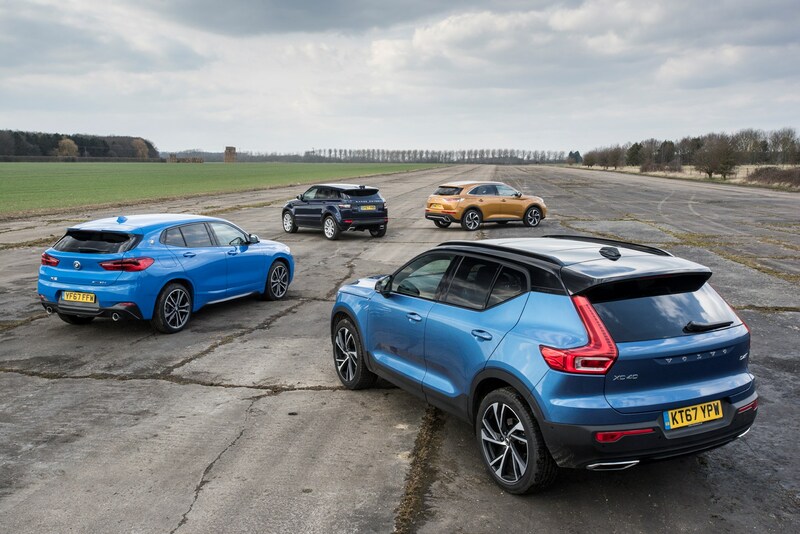 Off-road ability is one area the 7 really does struggle, because it’s the only car in this quartet that doesn’t have all-wheel drive. Read on to see if that turns into an advantage when we delve into running costs. 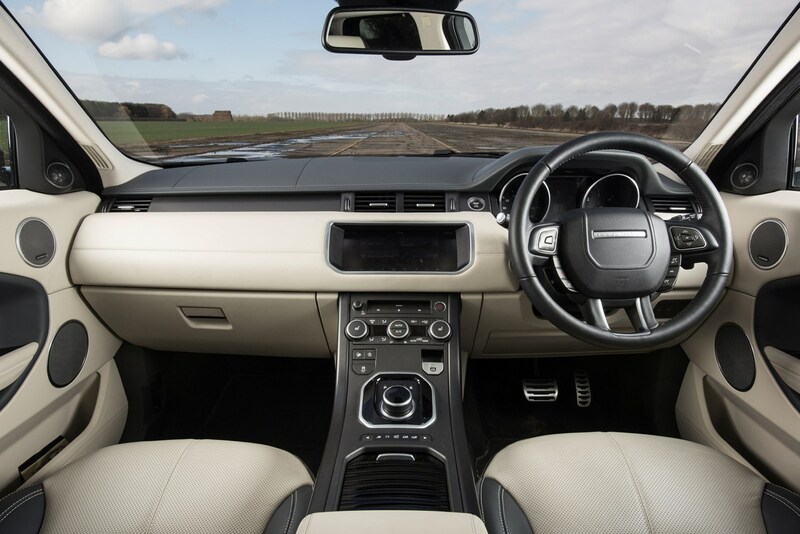 The overriding feeling you get in the Evoque is one of solidity. It’s sat on optional magnetic adaptive dampers and these make a big difference to how it drives because it’s able to soak up bumps instantly. It isn’t sporty, however. The Evoque corners capably enough and it’s the fastest car here by some margin, but it doesn’t handle like a hatchback. This is an unashamed SUV, and with Land Rover’s Terrain Response system fitted, it’s also the best off-road by quite some margin. 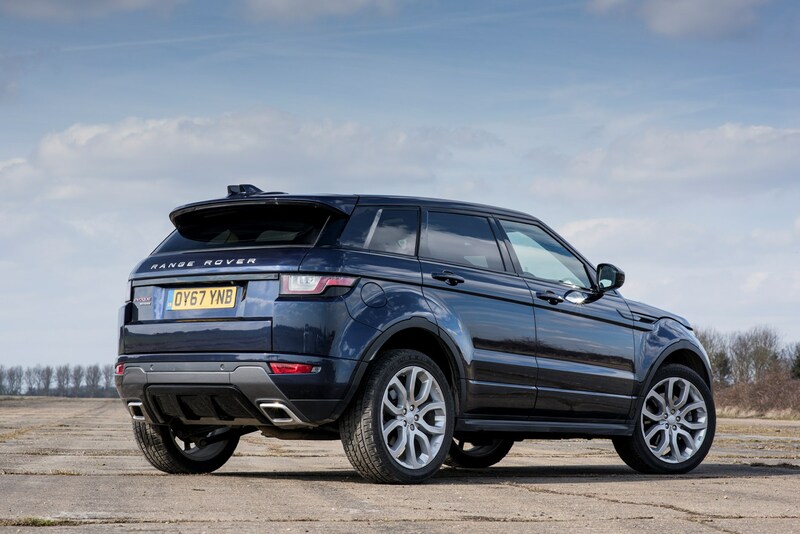 The best all-rounder here is the Evoque, but that’s down to its clever magnetic suspension, which allows it to ride and drive extremely well indeed. 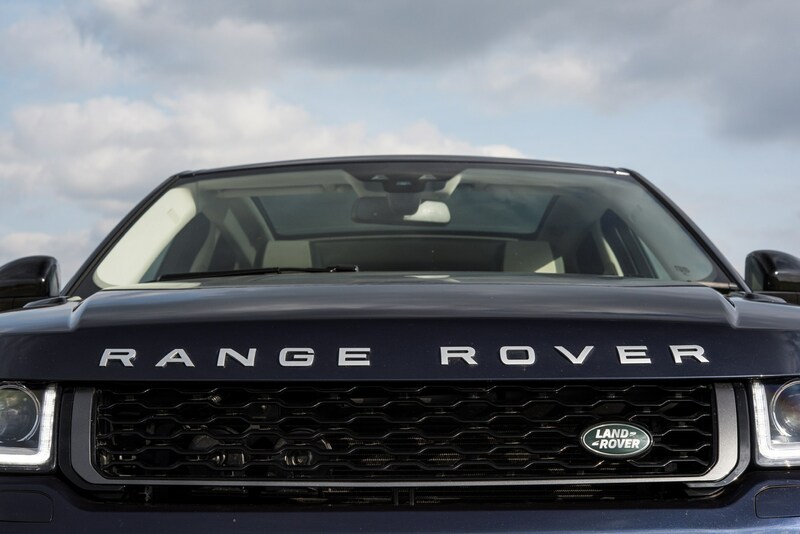 It’s slightly surprising that the Range Rover is also the oldest car in this test by quite a way, but it does mean the firm has had a good deal of time to hone the setup. Second place here must go to the XC40, which carves out a path between the too-firm X2 and the wallowy DS 7. This aspect of the test is of paramount importance because let’s not forget these are family cars. 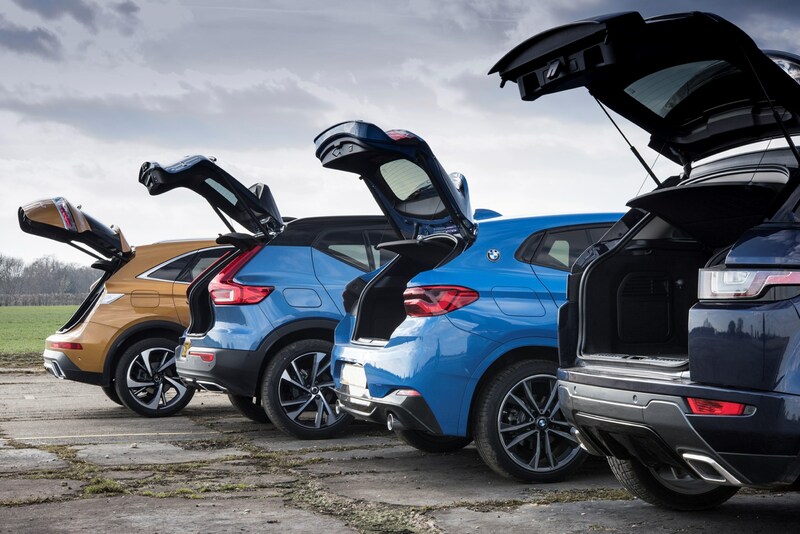 They need to be able to deal with the daily grind, and that means spacious interiors and clever boot solutions. 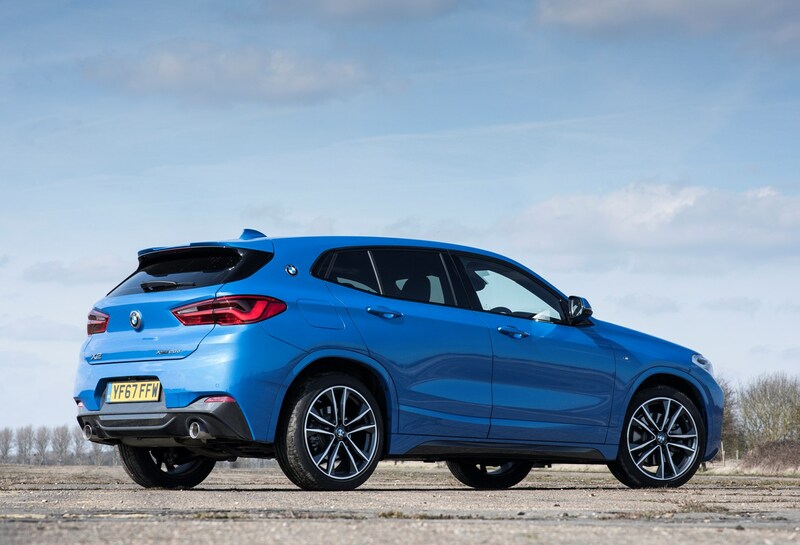 The X2’s boot is over 100 litres smaller than some of the others in this test, and to make matters worse there’s a step between the loading lip and boot floor. However, this is mitigated by two solid-feeling shopping bag hooks, a 12-volt socket, tethering D-rings and a net pocket to aid practicality. The space underneath the false floor is also the biggest in this test by far. Inside, the cabin feels very dark in the back and there isn’t a lot of headroom – especially since this is the only car without a glass roof of any kind, which often impedes on space. 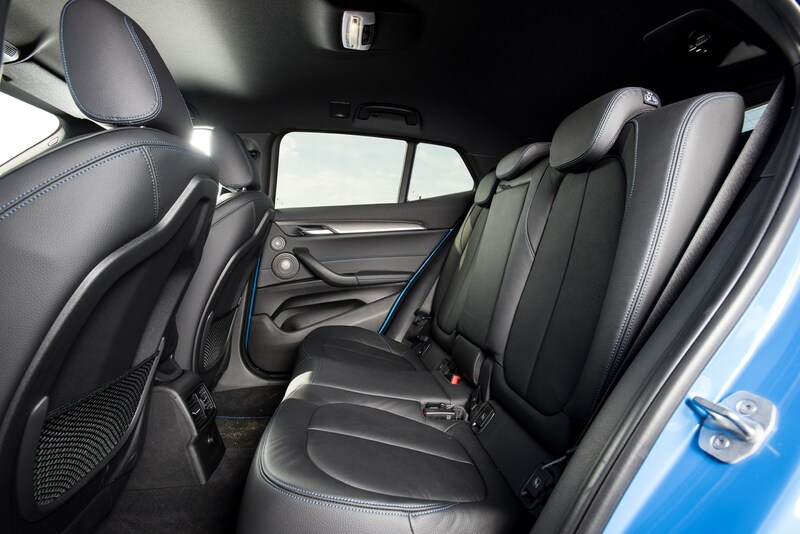 There’s a small bump for the transmission in the middle seat passenger’s footwell making it more of a four-seater than five. The middle seat armrest has two cupholders and the back seats recline slightly by pulling a fabric tab. 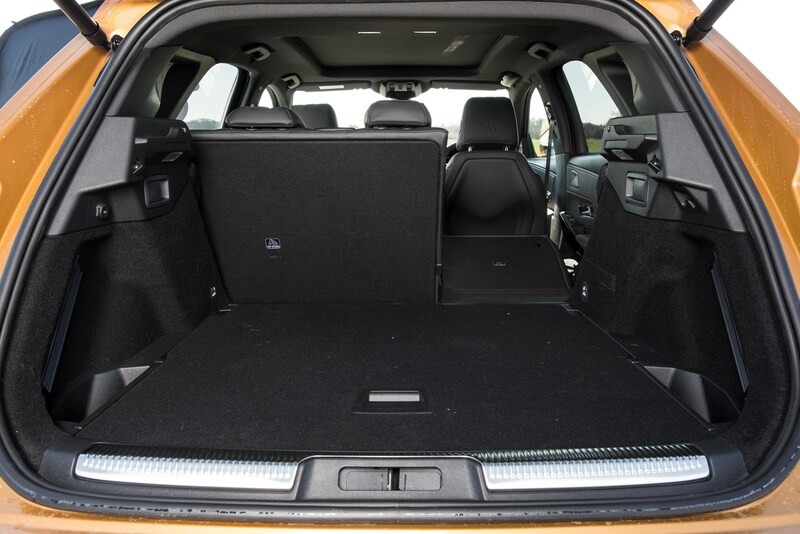 Officially the largest on test, the XC40’s false floor hides the smallest area underneath it, meaning you’ll only fit a shoebox or similar back there. 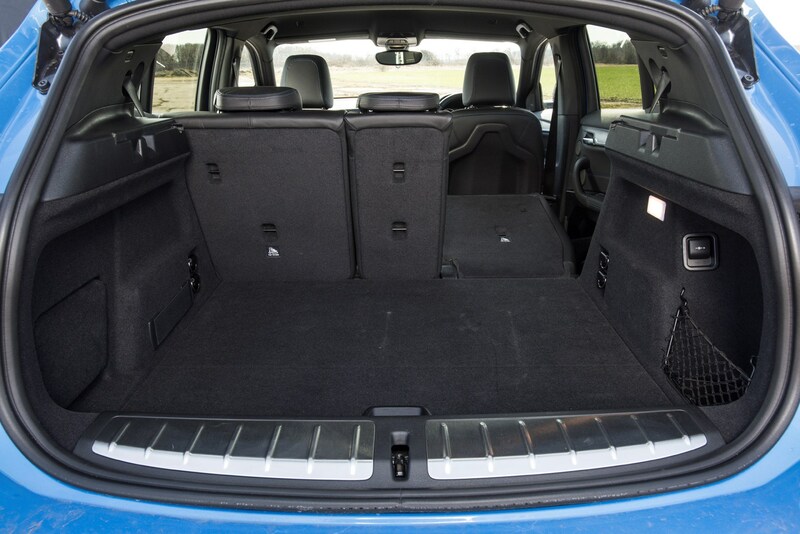 However, it’s also the only car here to get a ski flap in the middle rear seat to load longer items, has buttons to fold back seats away in the boot, and has strong, useful bag hooks and a 12-volt socket back there. The rear seats again feel very dark in the XC40, and some of the interior fit-and-finish isn’t as polished as the other cars in this test. 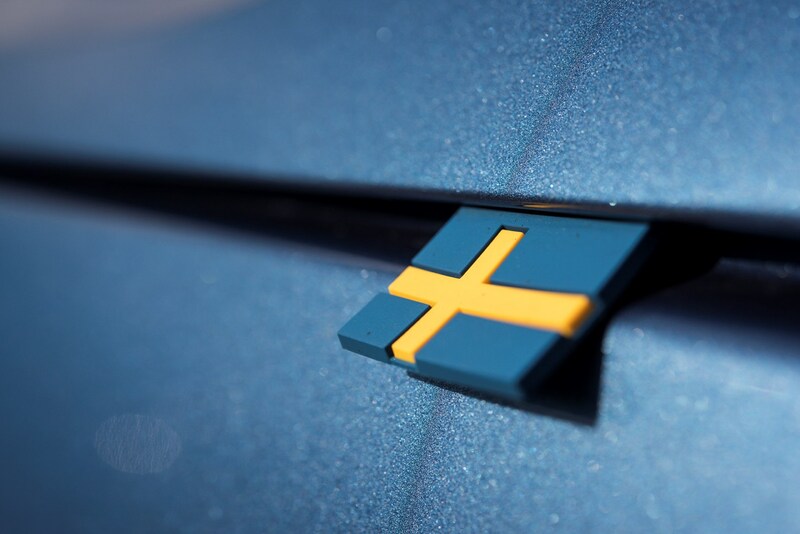 It has the same transmission tunnel issues as the X2 and Evoque, too. You get two cupholders in the centre armrest and a modern USB-C socket to charge your smart devices. 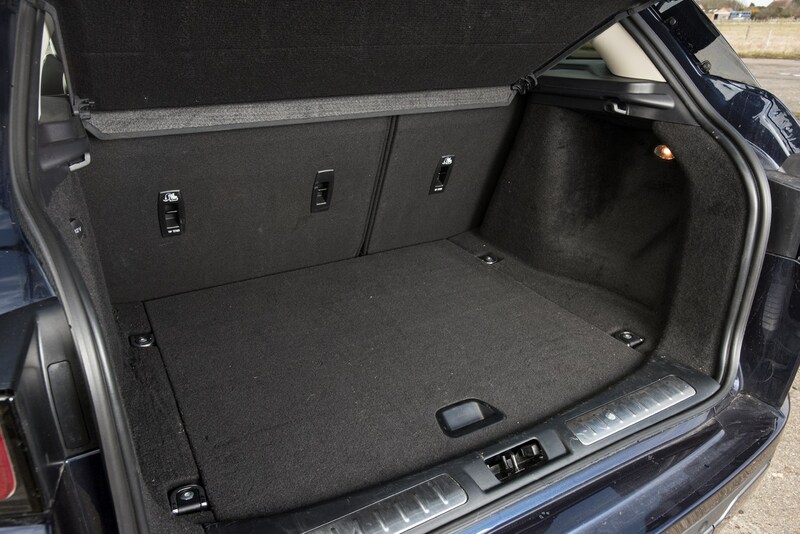 The DS 7 has a good, flat boot floor that lifts up to liberate extra stowage for smaller items. There’s a 12-volt socket and cubbies at each side, but the bag hooks are flimsy and badly designed so won’t be much use. This car came with a tinted panoramic roof which helps let extra light in, but not as much as a non-tinted one would. 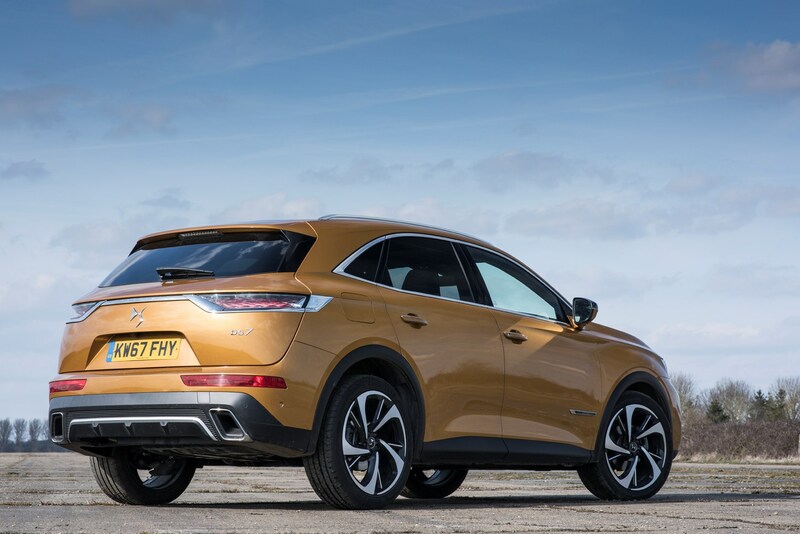 The rear windows don’t go fully down either, which seems a bit of an oversight, but we’re pleased to report that there’s no transmission tunnel penalty here – the DS 7 is front-wheel drive only. 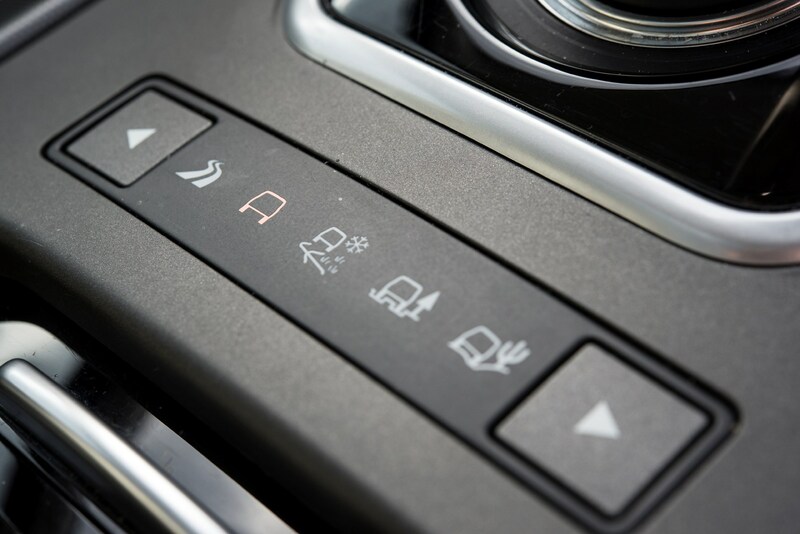 You can recline the rear seats via a switch next to the electric window control on the door. 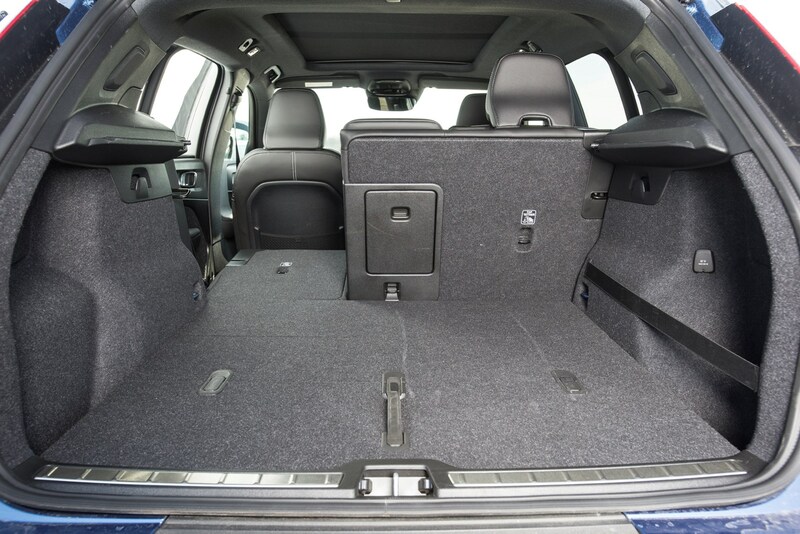 Another useful flat boot floor from the loading lip back, you’ll find a 12-volt power socket, two flimsy-feeling bag hooks and a space under the false floor that isn’t as big as the rest in this article. 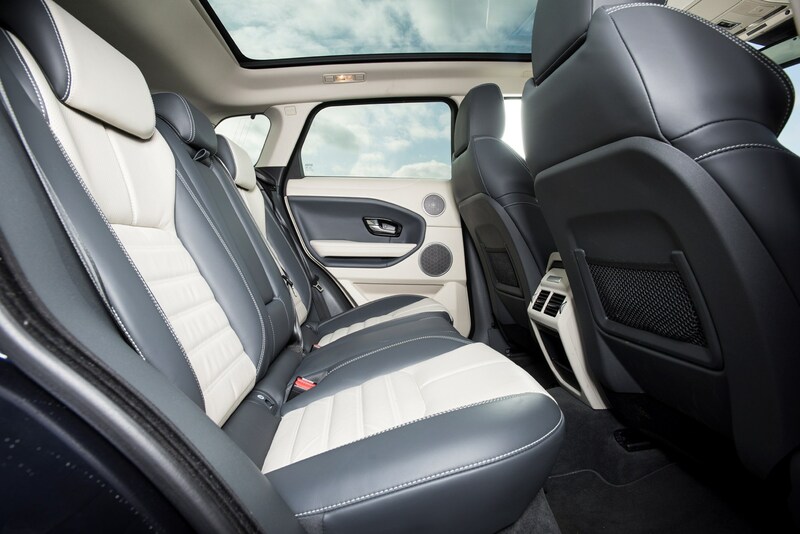 The Evoque feels biggest in the back seats thanks to a combination of a glass roof and bright leather upholstery, which adds an extra feeling of space back there. 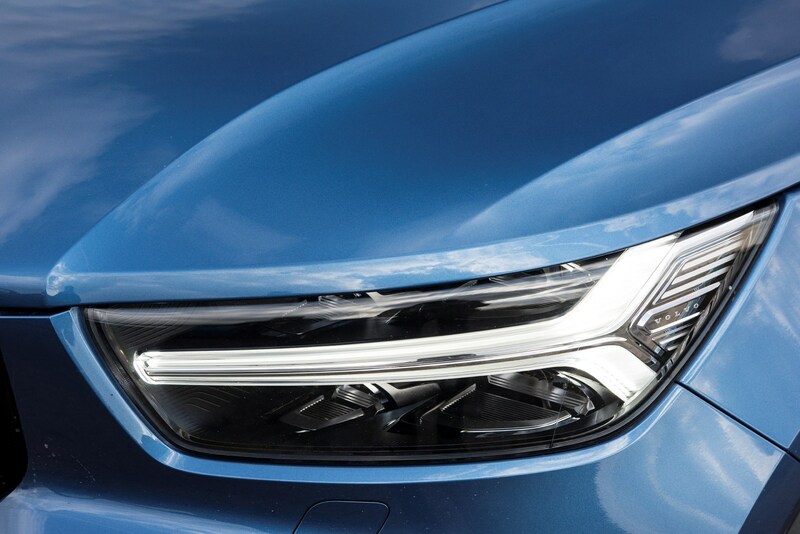 There’s certainly more headroom on offer than the DS 7, too. A large transmission tunnel does hamper rear middle seat passengers’ legroom. A middle seat armrest does sport a pair of cupholders and a covered cubby, though. 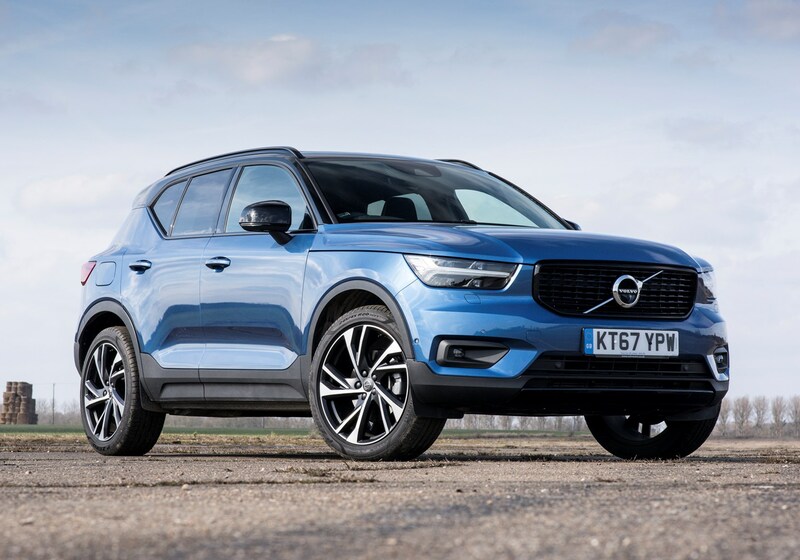 We’re awarding the XC40 the win here, because not only is the boot the largest outright but it has plenty of practical touches like the ski flap that’ll come in genuinely useful. The Evoque does stand up well here, though, especially for rear-seat passengers. 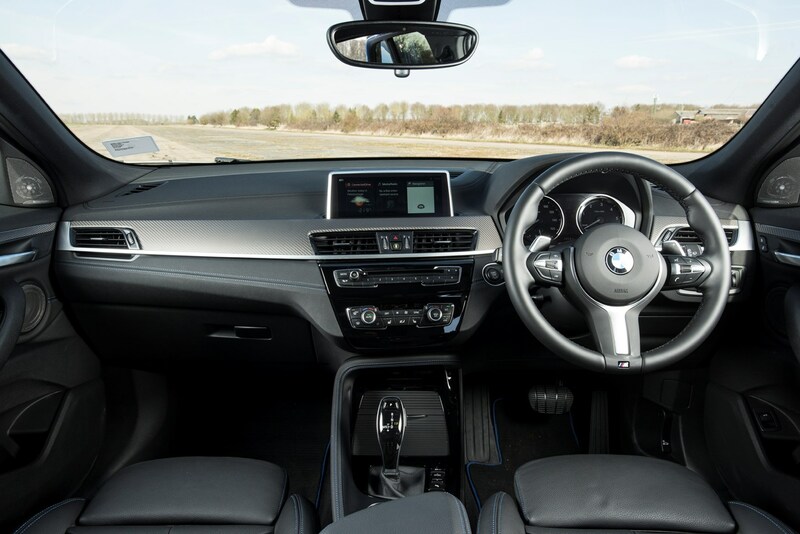 As is often the case with BMWs, the X2’s cabin is focused towards the driver. 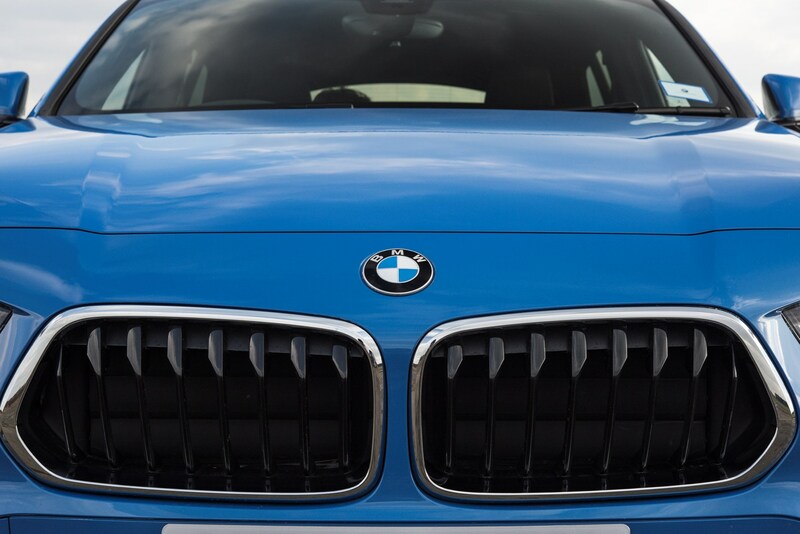 It’s not as smart as more expensive models in the firm’s line-up, admittedly, using some harder plastics and cheaper-feeling switchgear, but it bears enough of a resemblance to remind you that this is a ‘proper’ BMW. 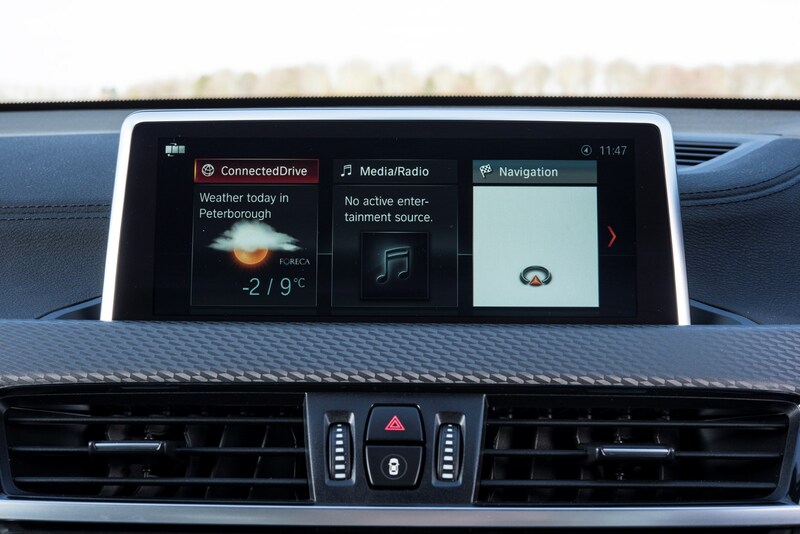 The iDrive multimedia system is the best by a country mile, being simple and intuitive to use but without too much reliance on a touchscreen to control various of the car’s functions. 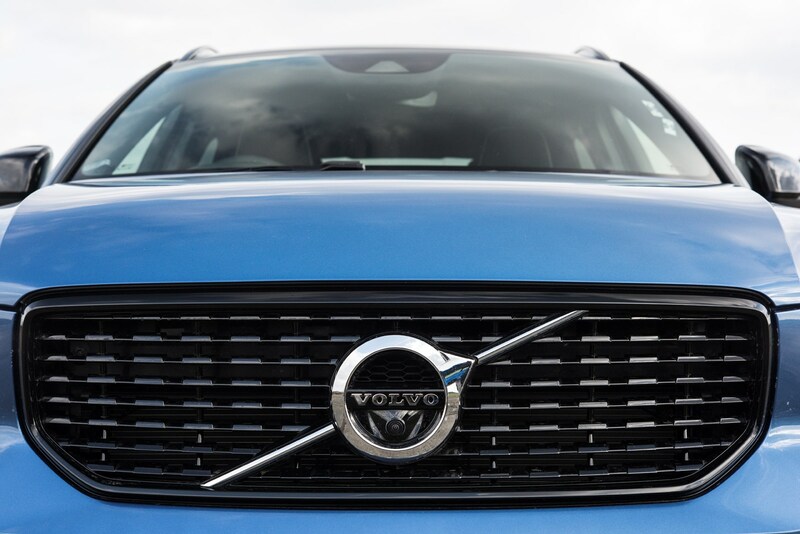 Volvo’s design has come on leaps and bounds over the past few years, and inside the XC40 you’ll notice lots of bits familiar from the firm’s larger 60 and 90 models. 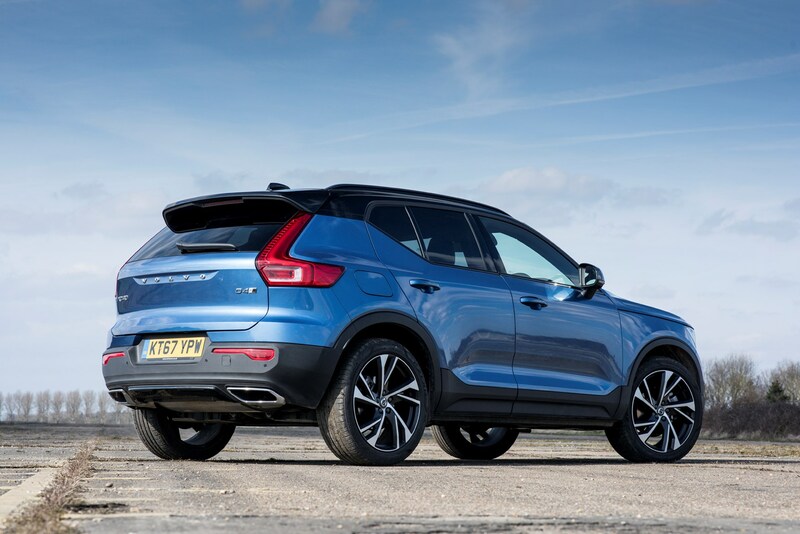 However, there has been some paring back to allow the XC40’s lower list price, so some cheaper plastics are used in places such as the air vents. There’s a lot of fingerprint-attracting, easily scratched gloss black, too. 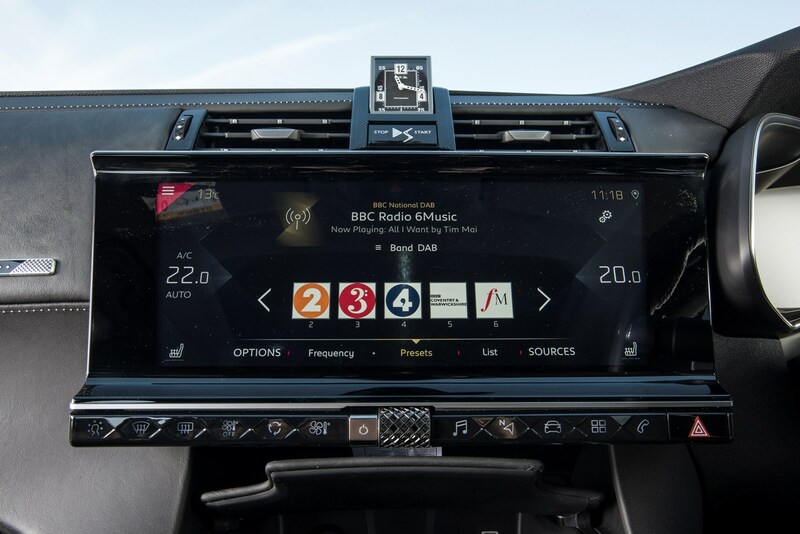 The multimedia system here is centred around the huge touchscreen, and while we love the way this system works, with a quick processor and clear menus, it’s still a distraction for the driver unless you use voice control, which doesn’t work every time and will take a long time to learn fully. 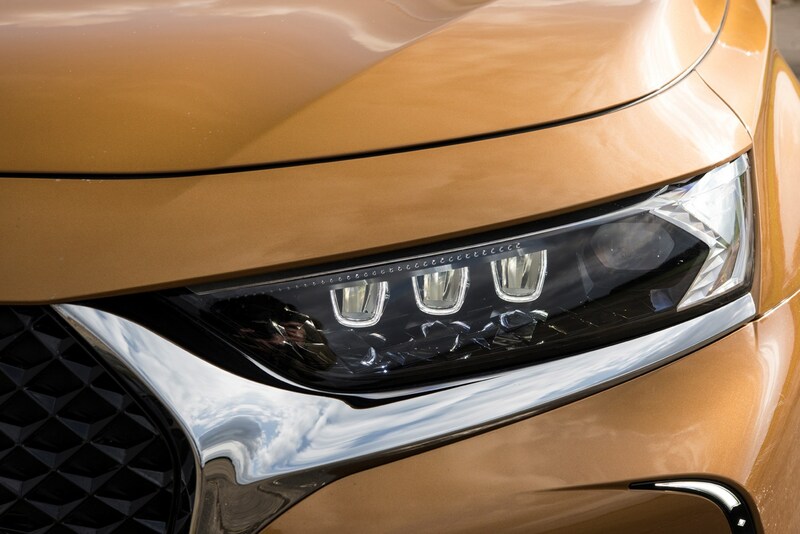 The curious cabin on the DS 7 is unusual to say the least. 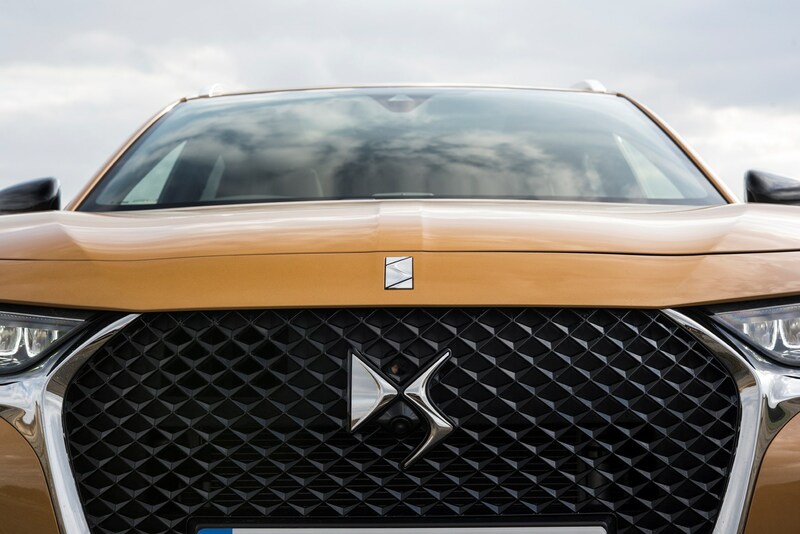 In our top-spec test car there are pyramids everywhere that mirror the brand’s logo on the steering wheel, giving it a very modern and artistic appearance. We liked the BRM clock that rises out of the upper dash when the ignition is switched on and the textured rolling volume control on the lower edge of the screen - very neat. 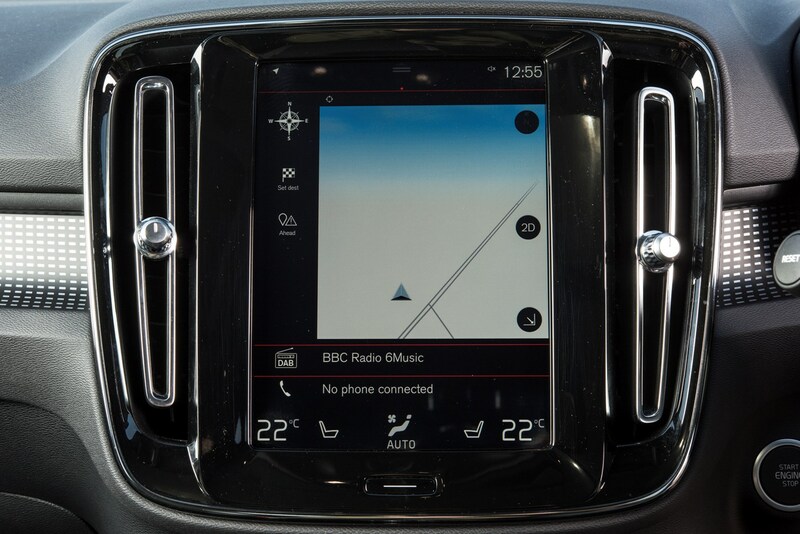 However, we were less taken with the infotainment setup, which relies on the touchscreen to carry out a lot of functions. 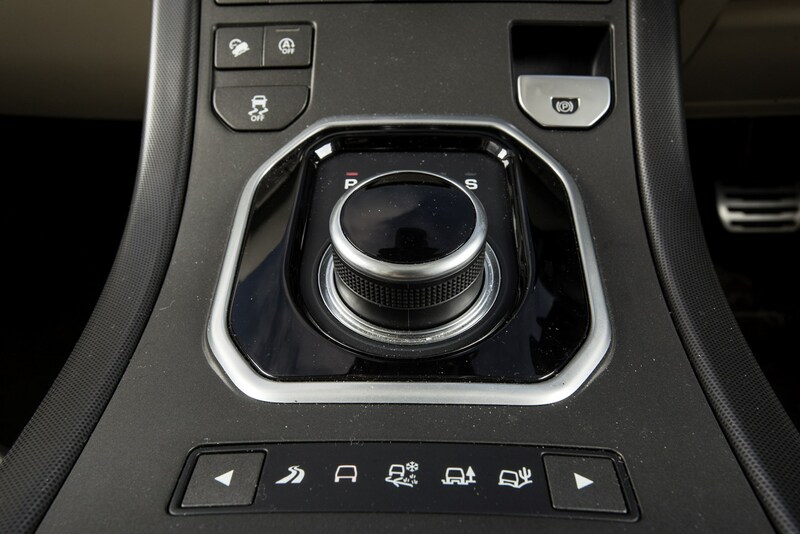 This isn’t as safe as BMW’s rotary touchpad solution, which can be used while keeping eyes on the road ahead. 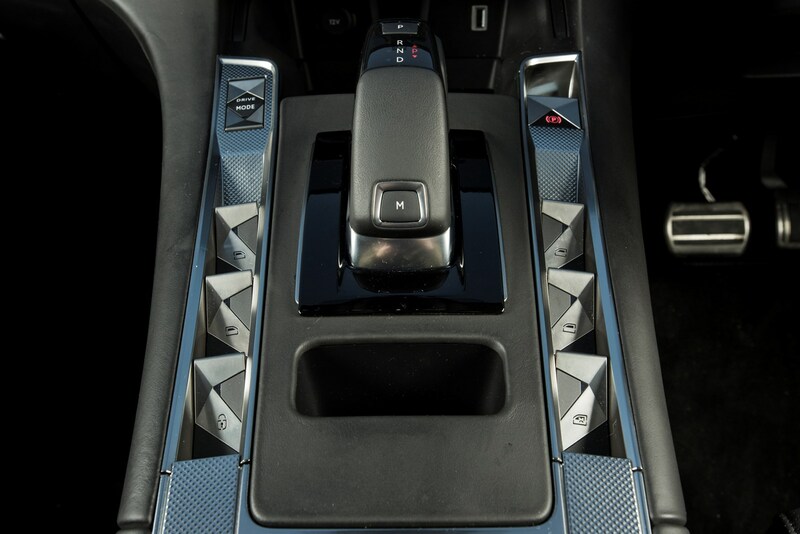 The DS 7 isn’t the only car with theatre: the Evoque’s rotary gear selector not only takes up less space than a traditional gearlever, but rises up from the central console when you turn the car on. The rest of the cabin is finished in very high quality leather and soft-touch plastics. It might be the most expensive car here, but it feels it too. 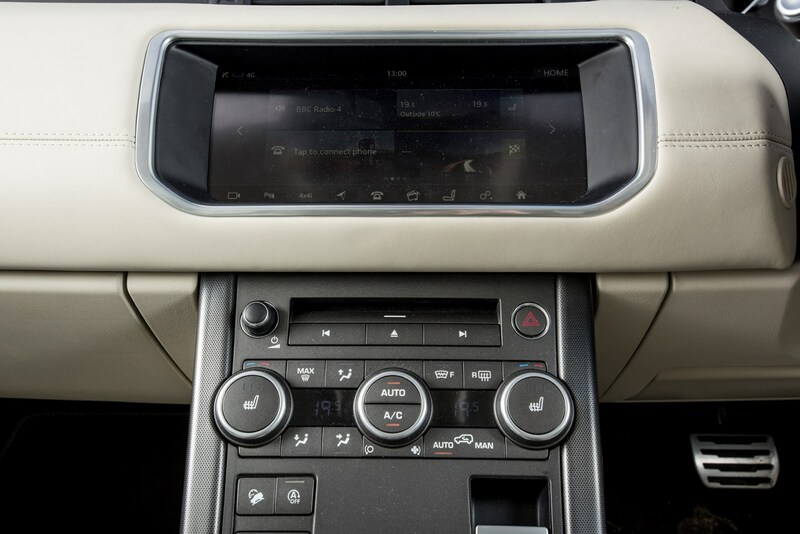 The touchscreen-based multimedia system isn’t something Land Rover has had much success with over the years, and while the one in the Evoque works well enough, it’s not as slick or easy to use as BMW’s. Our outright winner in this test is the Volvo XC40. Not only does it take top marks for family practicality and running costs, it feels the best all-rounder once all factors are taken into account. However, it does come in second place for the last remaining disciplines: driving and cabin design. 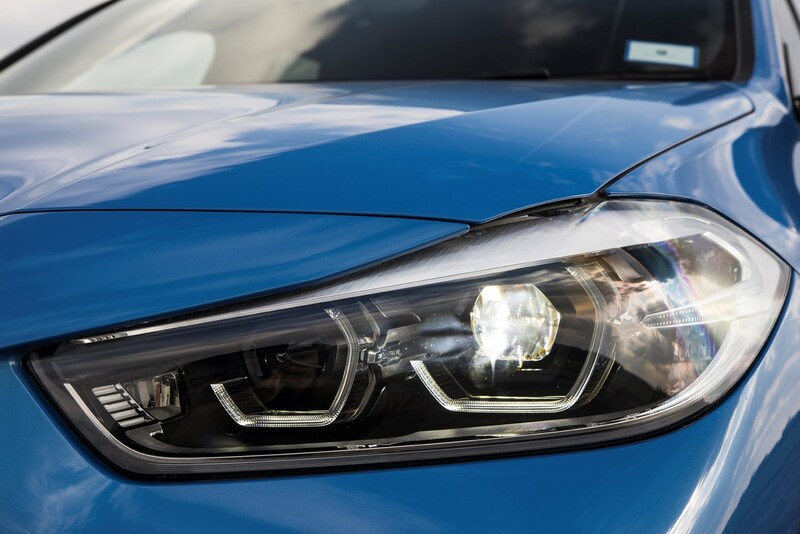 Slotting into second is the BMW X2, which we feel has the best cabin design and most intuitive multimedia system and the second lowest running costs. It lost out due to the firm ride and poorer performance for familes. 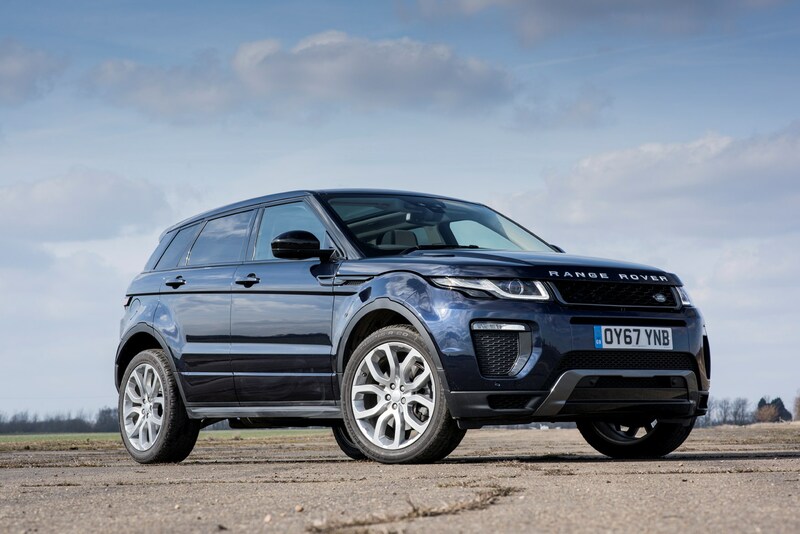 Third place is a bit of a surprise in that Range Rover's Evoque scores very well in most areas but is let down by significantly higher running costs than anything else. 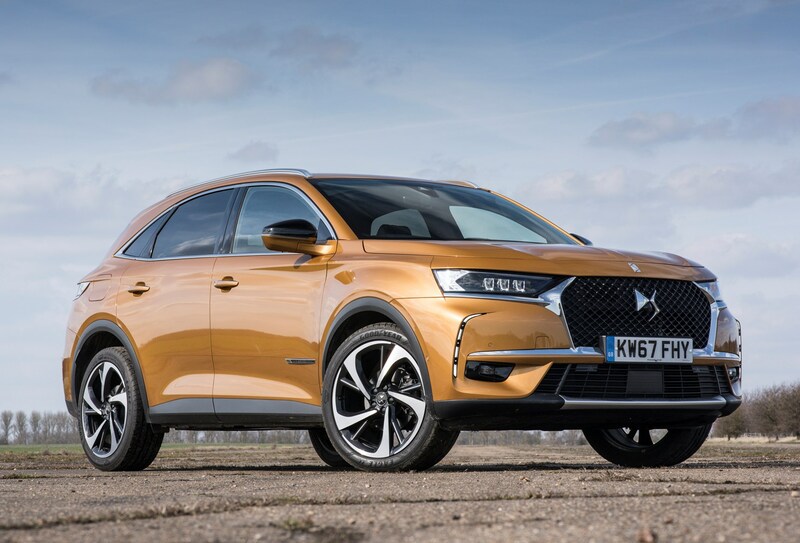 Bringing up the rear is the DS 7 Crossback, which failed to impress our testers in any respect past a comfy ride and a quirky but slightly niche cabin design. The big but: do you really need an SUV? As you can see, this car is better in almost all areas. Its performance is comparable and it's a manual - an auto won't cost huge amounts more - but it drives like the VW Golf it's based on, has a bigger boot, better fuel economy, lower CO2 emissions (you'll pay less tax), and sits in a lower insurance group.